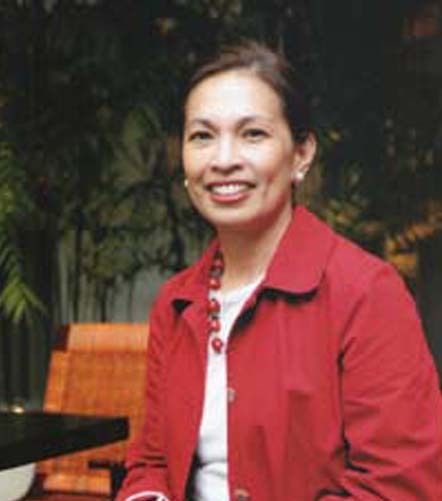 Bambina has been active in many civic and social organizations, as a “Kagawad” in Barangay Forbes Park, as a director of Kasiyahan Homes, and as board member of the Manila Polo Club and the Manila Gold Ladies Chapter. In the late 90’s, Bambina organized the first call center training school in the Philippines. This led her to search for new methods of improving English proficiency. She is now involved in the distribution of English Language software products and is the Philippine representative of the Test of English for International Communications (TOEIC). Her advocacy for promoting English proficiency has gotten her involved in education-related volunteer work such as teaching English to scholars of the San Antonio parish and sponsoring English reading programs for day-care centers. Apart from education, Bambina sees healthcare as another area where she can make a contribution. Having had personal experience in caring for cancer patients, Bambina believes in the Carewell program. She looks forward to being more involved in generating greater interest in support of Carewell activities. Terri was born on May 16, 1965 in Boston Massachusetts. She attended Millbrook School in upstate New York. Terri is married to Gerard Madrigal, whom she met while they were both studying in Tufts University. They have three children, Alessandra Sophia, Victoria Alia, and Julian Alejandro. A love for kids has always been a part of Terri’s life. She taught preschool children after graduating from college. In 2002, Terri and her family moved to the Philippines where she took on her new duties at Madrigal Properties (Beleke Inc., lagirdam, Inc., Belvic Corp., lekbe, Inc. and Vibel, Inc.). As Chief Executive Officer, she is focused on developing the properties of the corporations under her helm. Aside from these corporate activities, Terri has also joined UNICEF Donor Field trips to Africa and is now on the Board of Trustees of Carewell. Despite her busy schedule, Terri finds time to run, work out in the gym and join family and friends in sports activities like touch football, ATV riding and hiking. Agustin R. Montilla IV is a partner in the Mergers, Acquisitions & Capital Markets practice of Romulo, a leading Philippine law firm, for over sixteen years. His deal experience includes inbound investments and acquisitions. Agustin has been consistently named as a “Leading Individual” in various legal publications, including Chambers and IFLR. 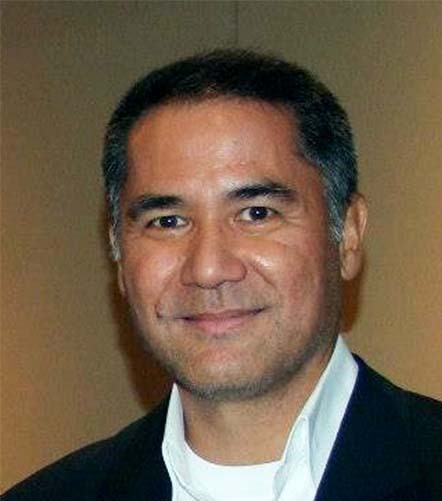 He graduated with honors in 1995 from the Ateneo School of Law in Manila and completed his LLM in Columbia Law School in New York in 2002. He is admitted to the practice of law in the Philippines and New York. 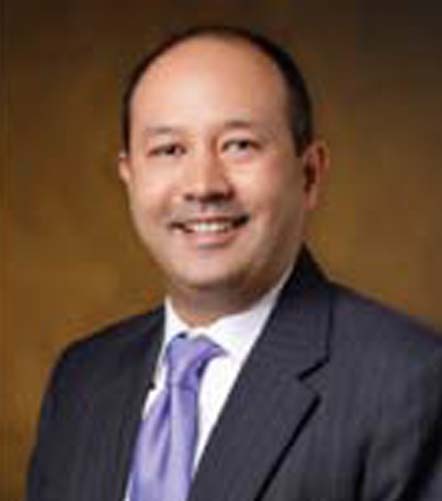 He currently serves as chairman of the board of Trustees of the Beacon International School Foundation and as a director of the Manila Polo Club. 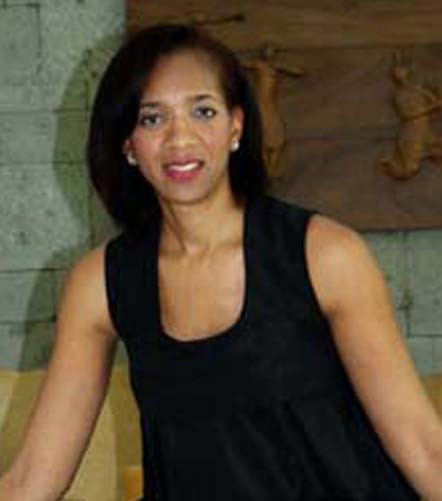 Dely Fernandez has been part of the Carewell board since its inception. Reaching out to other cancer patients and their families, sharing information with them, and being part of support groups and other activities has helped her cope with her own twin loss of her husband, Ace, and daughter, Jackie, in the same year. Dely still remains active in her family real estate business as well as with her new interest in organic farming. She is also spending time coordinating between Dep Ed and the Ateneo Center for Education Development in starting feeding programs for schoolchildren in the San Fernando Pampanga public schools. She is also a member of the San Antonio parish JPIC scholarship program and the St Luke's Medical Center Women's Board. Robert “Bobbit” Abad Santos Suntay is the Co-founder and Executive Director of Carewell. 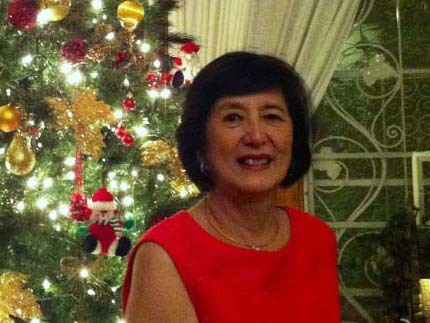 A former educator, Bobbit was the high school principal of Xavier School and a faculty member and administrator at the Ateneo de Manila University. He has served on the boards of education institutions including The Beacon School and The Principals’ Center at Harvard University. He is currently a board member of the Beacon Academy, World Wide Fund for Nature (WWF), and the Network of Underwater Digital Imagers (NUDI). Bobbit is a professional scuba divemaster and an underwater videographer. He runs a small bed and breakfast by the sea in the Philippines.